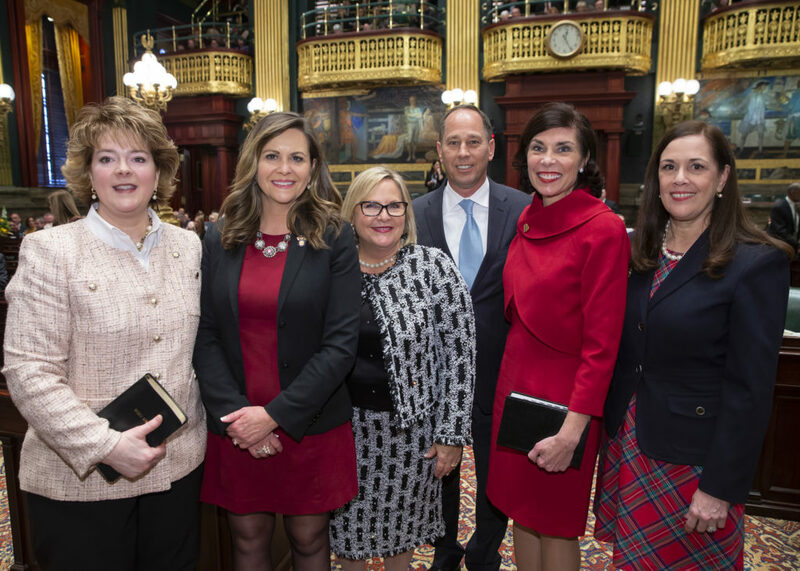 All five of the newly or re-elected female members of the Pennsylvania Senate’s Republican caucus took a moment for a photo with Senate President Pro Tempore Joseph Scarnati during swearing in ceremonies on Jan. 1. From left are Sens. Michele Brooks, 50th District; Camera Bartolotta, 46th District; Judy Ward, 30th District; Scarnati, 25th District; Kristin Phillips-Hill, 28th District; and Lisa Baker, 20th District. The sixth female member of the caucus is Sen. Kim Ward, 39th District, who is not up for re-election until next year. A new term in office and a new legislative session bring the opportunity and responsibility of a new committee chairmanship – the Senate Judiciary Committee. This is an important and consequential committee, with broad jurisdiction and a high number of bills referred to it. As with every committee, a strong commitment to change and an ability to drive reform through the legislative process are the keys to successful leadership. I am very much looking forward to working with Republicans and Democrats to continue the committee’s record for being productive and effective. The quality of justice, the fairness of state laws and policies, and fundamental access to the justice system are issues of intense public interest and spirited legislative debate. We can look at the changes in sentencing approved in recent years to see how thinking is changing about the equality and cost of justice. I will also serve as a member of the following committees: Aging and Youth, Communications and Technology, Consumer Protection and Professional Licensure, Labor and Industry and Veterans Affairs and Emergency Preparedness. Applications for the Property Tax/Rent Rebate Program are now available for eligible Pennsylvanians to begin claiming rebates on property taxes or rent paid in 2018. The deadline to apply is June 30, 2019. Claim forms are available through any of my offices, and my staff is available to provide assistance in completing the paperwork. Information is also offered on the Department of Revenue’s website or by calling 1-888-222-9190. As third-party administrators of drug benefit programs for health plans, pharmacy benefits managers have seen success in containing costs. But concerns are surfacing because the terms of these agreements are often unknown to consumers, and some practices have been questioned for their effectiveness. I recently sponsored a bill aimed at alleviating several of the most prominent problems identified. The legislation is the result of a public hearing the Health and Human Services Committee conducted last year into concerns about anti-consumer aspects of the system of pharmacy benefit managers. Our interest is in limiting as much as possible what Pennsylvanians have to pay for prescription drugs. We need to be more aggressive in policing this process so our citizens are not unknowingly paying more than they should for medicines they need. There are certain practices, such as spread pricing and gag clauses, which may result in bigger profits for companies and higher costs for customers. We find there are available remedies to correct the situation. We can draw on what neighboring states – Ohio and Maryland – have successfully done to save money for their consumers. In addition to banning spread pricing and gag clauses, I am also seeking to require the use of federal guidelines to set the price of prescription drugs filled through Medicaid and to establish a program rewarding pharmacies and pharmacy benefits managers if some compliance and cost saving measures are met. This proposal contains the principles of transparency and fairness that we are trying to apply in every area of state law. This is not to diminish the importance of the savings realized since the pharmacy benefit manager system has been in place. Rather, our experience shows there are changes that can and should be made to provide a better deal for prescription drug purchasers. To read my co-sponsorship memo, click here. It’s still not too late to get a flu shot, which can often diminish the severity of symptoms a person might experience. Flu shots are available at your doctor’s office, pharmacy, local walk-in clinic or grocery store. Everyone six months of age and older should get the flu vaccine each season. 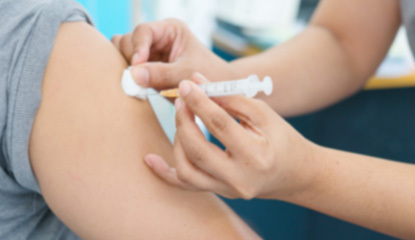 The number of influenza cases escalated statewide heading into 2019. For more information click here. Home heating safety: Ensure you have sufficient heating fuel. You may become isolated in your home and regular fuel sources may be cut off. If you have a fireplace or wood burning stove, store a good supply of dry, seasoned wood. Maintain ventilation when using portable kerosene and gas heaters to avoid build-up of toxic fumes. Refuel portable heaters outside and keep them at least three feet from flammable objects. Dress for the weather: If you must go outside, wear several layers of loose-fitting, lightweight, warm clothing rather than one layer of heavy clothing. The outer garments should be tightly woven and water repellent. Wear mittens, which can be warmer than gloves. Wear a hat. A hat will prevent loss of body heat. Cover your mouth with a scarf to protect your lungs. 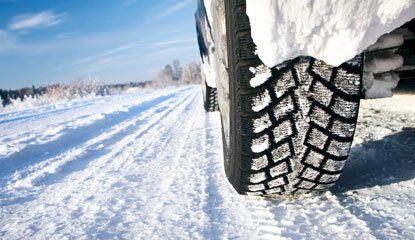 Ensure you have sufficient heating fuel. You may become isolated in your home and regular fuel sources may be cut off. If you have a fireplace or wood burning stove, store a good supply of dry, seasoned wood. Make a family communications plan. Your family may not be together when disaster strikes, so it is important to know how you will contact one another, how you will get back together, and what you will do in case of an emergency. To learn more about winter weather planning and preparations, including what the difference between winter storm watches and warnings are click here.